The Ampeg AFP3 Triple Footswich SVT4XPRO, SR212RT. The Ampeg AFP3 3-button footswitch with wired jack (TRS) cable. 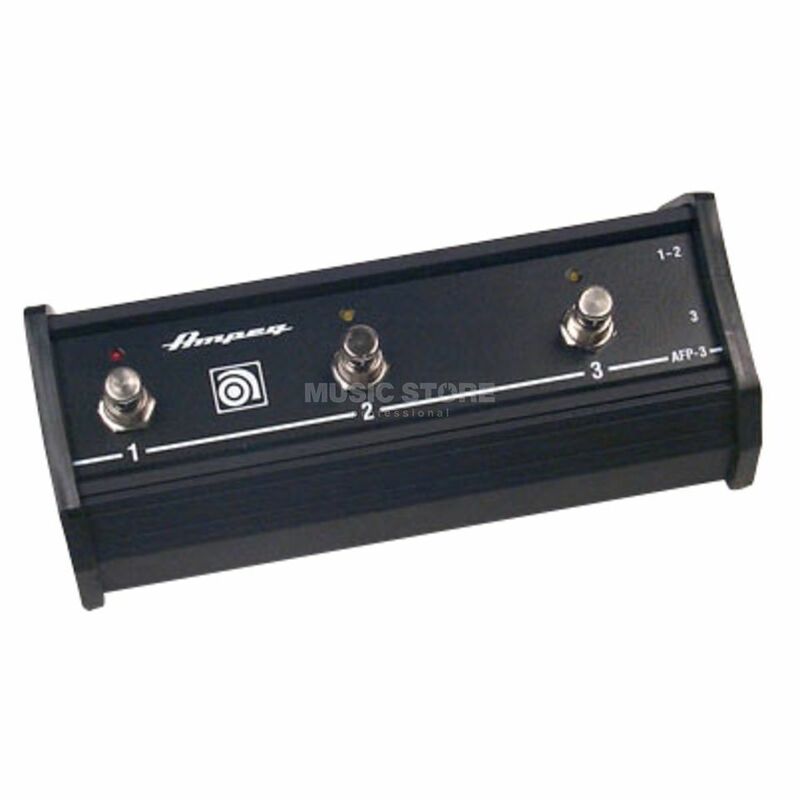 Compatible with the following Ampeg amps: SVT4XPRO, SR212RT.